Less than seven years after launching the Vivanta brand and four years after inaugurating its first Gateway property, Indian Hotels Co Ltd. has decided to re-brand the two verticals and bring them back under the Taj Group brand. All existing properties run by the Taj Group will now be classified under four categories -- Taj Hotels, Taj Palaces, Taj Resorts and Taj Safari. Only its budget chain, Ginger Hotels, will continue to be operated under the existing brand. Analysts and brand consultants maintain that this entire exercise will have no impact on the company’s performance in the near term. They peg the benefit of reclassification seeping in only after five years, if at all. Consultants also argue that the rebranding exercise by the hotel major won’t do much to change the perception in the mind of the consumer, which has been dented due to a drop in service quality. 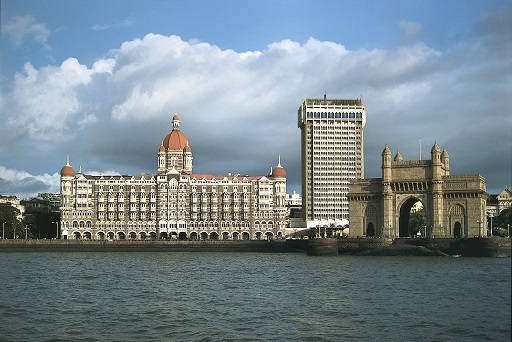 Devangshu Dutta, chief executive officer at Third Eyesight, a retail and brand consultancy firm, is not so critical of the new strategy stating that the new branding will help Taj classify its properties better and build market share over a period of time. Brokerage house IIFL Ltd. says Indian Hotels’ long-term strategy is to chase profitability over a period of time. "The earlier positioning didn’t do much for the consumer. There was a sense of ambiguity in the minds of the consumer with the earlier classification of hotels. It is very clear that the company is now looking to improve its bottom line," according to Amar Ambani, Head Of Research At IIFL Ltd. The rebranding will be complete by the end of 2017, the company said. Chinami Sharma, chief revenue officer of Taj Hotels, Palaces, Resorts, and Safaris, said the company will spend not more than three to four percent of its revenue on the rebranding exercise. Indian Hotels’ consolidated revenue in the quarter ended December stood at Rs 1,129.29 crore, down 2.8 percent year-on-year compared to Rs 1,162.19 crore. Its net profit rose to Rs 93 crore compared to Rs 13 crore in the year-ago period. The reclassification of hotels will not have an impact on the pricing strategy of the Taj Hotels properties, the company said.